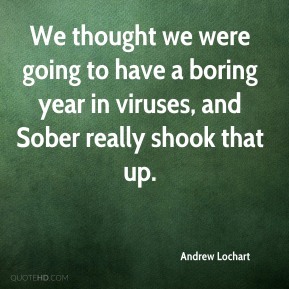 We thought we were going to have a boring year in viruses, and Sober really shook that up. 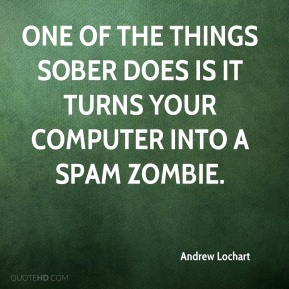 One of the things Sober does is it turns your computer into a spam zombie. This is not a spam reduction measure. 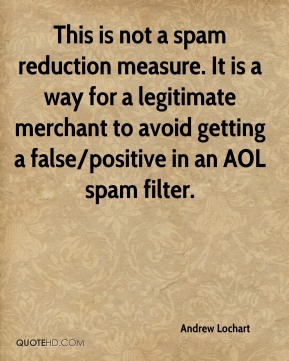 It is a way for a legitimate merchant to avoid getting a false/positive in an AOL spam filter. 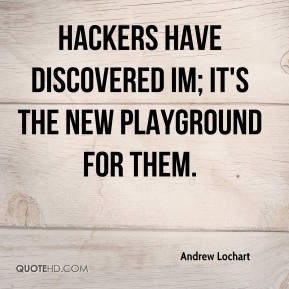 Hackers have discovered IM; it's the new playground for them. 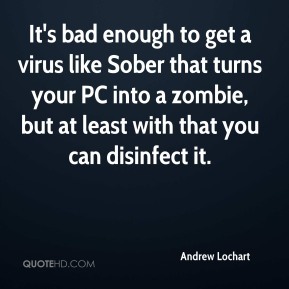 It's bad enough to get a virus like Sober that turns your PC into a zombie, but at least with that you can disinfect it. The source of the vast majority of spam doesn't come from legitimate business entities. 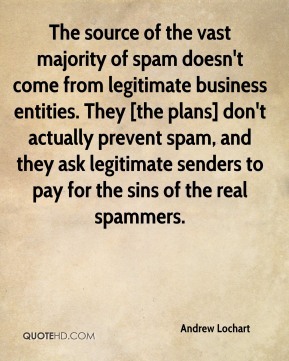 They [the plans] don't actually prevent spam, and they ask legitimate senders to pay for the sins of the real spammers.